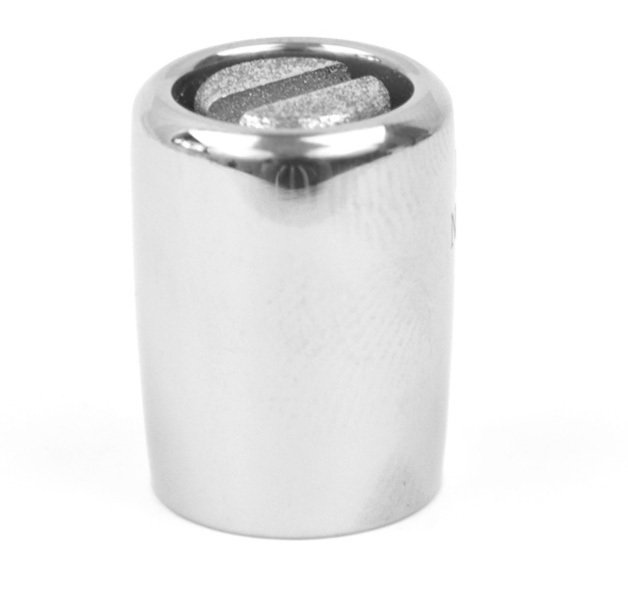 Diamond Dermabrasion Double Vacuum Tip is a treatment head for the diamond dermabrasion machine. 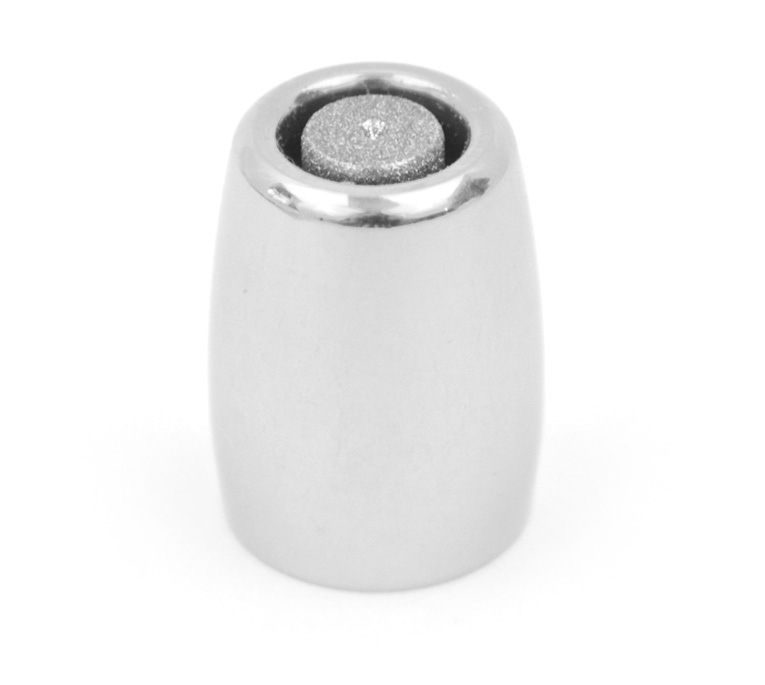 It is made of solid stainless steel coated with synthetic high quality diamond crystals. Diamond crystals are ground to a micron size and polished and slightly tumbled so they do not tear the skin. Most industrial diamond mesh has irregular sharp edges or larger uneven particles. For a skin care it is important that diamonds are of a high quality and of a regular shape. 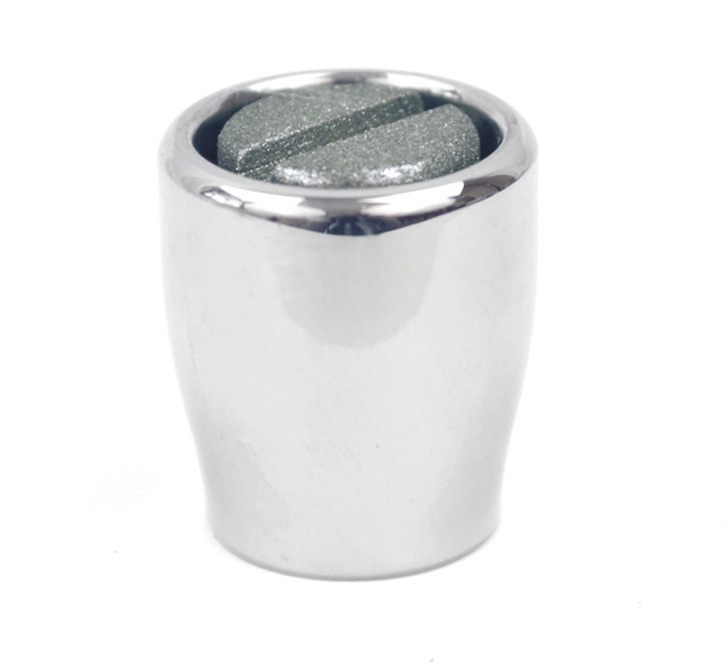 The tip consists of a vacuum capsule with smooth rims that provides stronger vacuum to the skin and diamond coated bit. It provides better exfoliation and vacuum stimulation of the skin and eliminates the chanced of scratches. The tip can be disassembled and used for vacuum massage only.